This is your chance to be at the forefront of health, care, and technology with an organization that is renowned for driving innovation for the good of every patient. Make our collection of solutions real for our clients, with Cerner Consulting. You will build strong relationships with a wide range of clients. And work with them to build superior health care technology featuring smart, intuitive designs and the most efficient configurations that put the patient at the center. Here is your opportunity to be a technology subject matter expert in support of our software services for hospital systems, long-term care facilities and other health care organizations. Going to the front lines where our clients work, you will install, configure, and maximize the value of our solutions for organizations of all sizes and types. 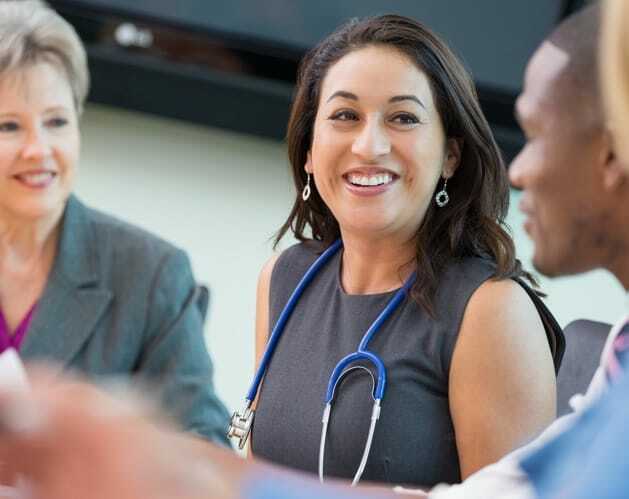 Using the Cerner Consulting Framework service delivery model as your guide, you will have the ability to partner on a highly diverse set of objectives, including organizational change management, compliance, technology integration, population health management, data analytics, process improvement and end-user training. And you’ll have many interoperable solutions specifically designed to help clients realize such targeted objectives as improved workflows and achievement of key performance indicators, resulting in enhanced quality, safety, and satisfaction for patients, as well as optimal financial performance. As a member of our team, you’ll see how we are saving and enhancing lives with technologies and innovations that improve the delivery of health care, and others will see the benefits. Physicians with more time to provide care. Greater ease of information sharing. Less financial burden on patients. And improved health throughout our communities. MY NAME IS ROB. I’M A SOLUTION ARCHITECT. A PATHWAY. I FIND A WAY. Within the past few years, some European clients were newly authorised to adopt Cerner's latest code levels, an exciting prospect for clinicians countrywide. In the process, several challenges emerged that required creative thinking and agility to allow the new system to flourish. My team and I devised a plan using existing resources to optimise and open new workflows for the clinicians-workflows that were adaptable, highly efficient, and demonstrably valuable. Sometimes the smallest steps forward are the biggest ones.